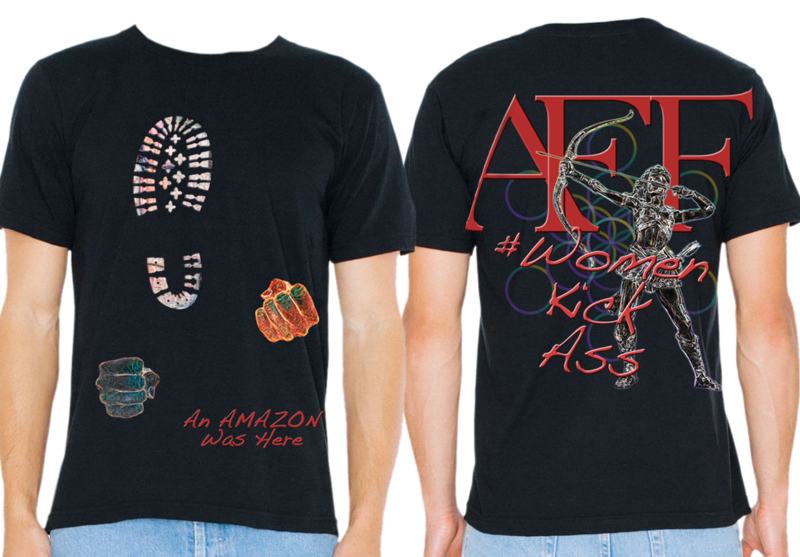 Limited edition, all-over submlimation unisex T shirt. American Apparel PL401 Short Sleeve Tee – 100% polyester, 3.7 oz./sq. 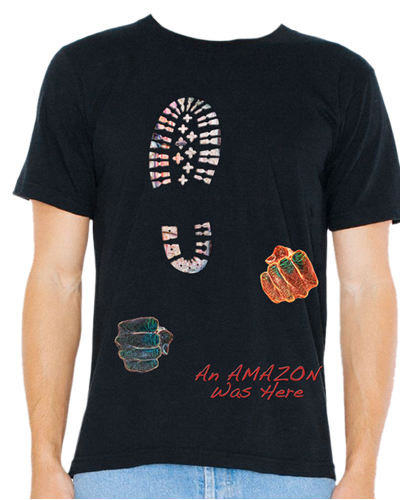 yard; XS-2XL; Brilliantly Colored Sublimation printing does leave small areas void of printing near seams and in armpits. 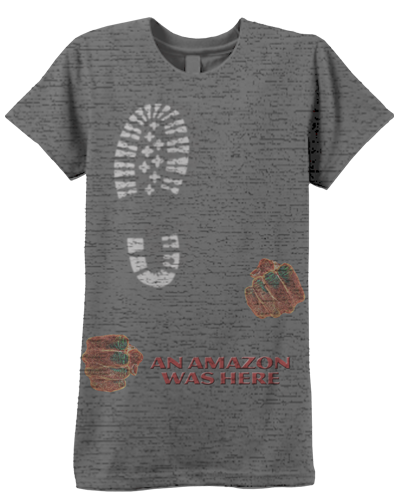 This is nature of this type of printing.The unprinted shirt is white. Each shirt is singly printed on both front and back; no two are alike. Exchanges are not possible after fulfillment. 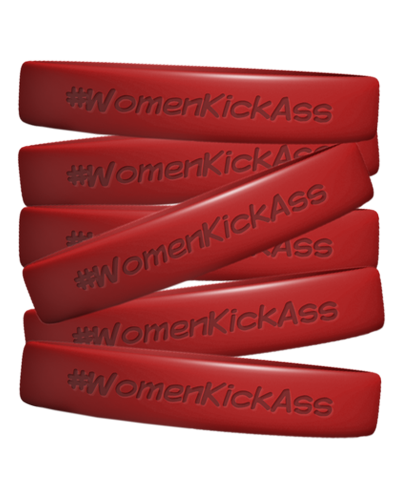 WKA Wrist Band – Inspire Yourself DAILY! 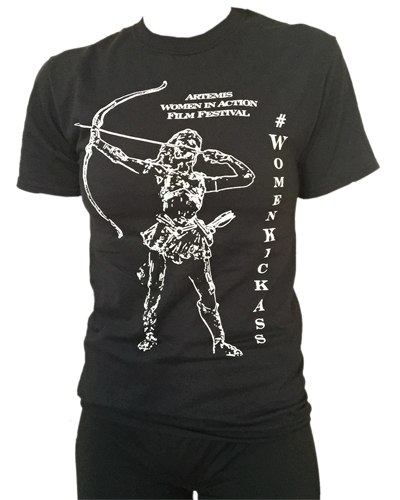 Artemis Fest T Shirt – Strut Yo STUFF!